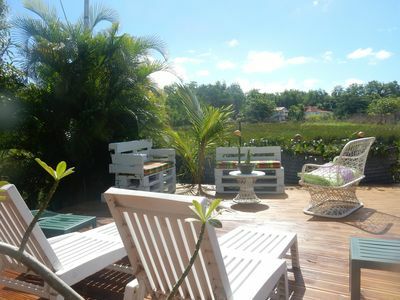 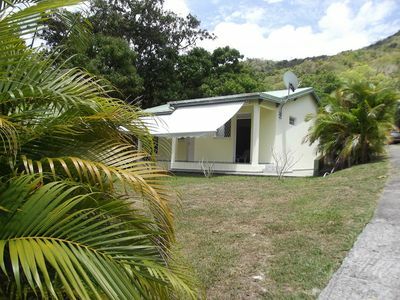 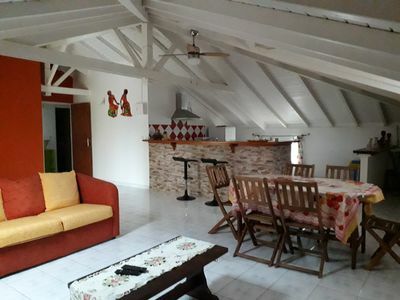 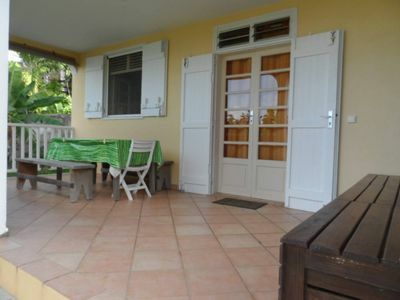 Gites nine on the heights of Petit Bourg with two large bedrooms. 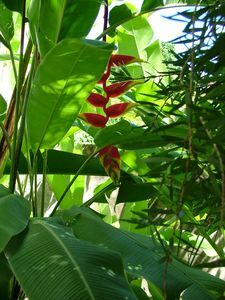 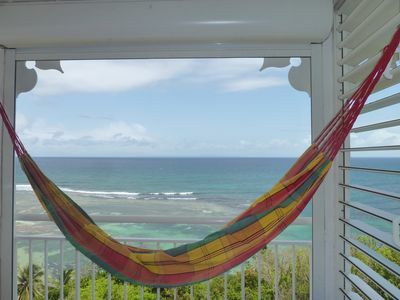 In a relaxing environment, ventilated with an unobstructed view of nature. 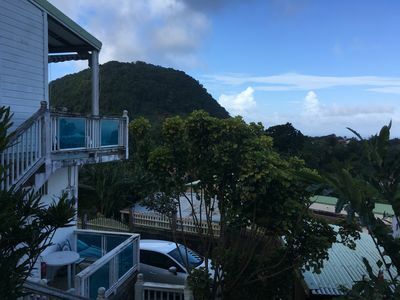 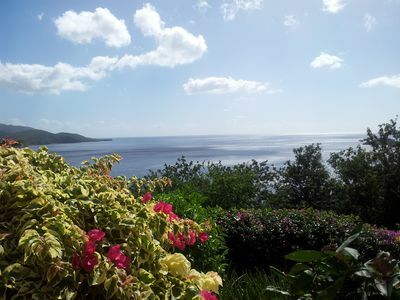 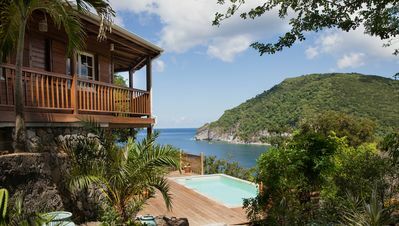 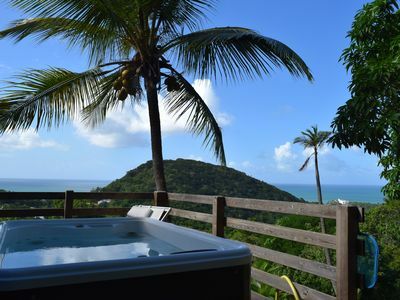 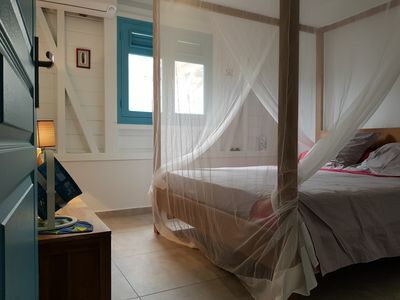 Ideally located in the center of Guadeloupe, this will limit your trips to discover the most beautiful beaches and waterfalls of our archipelago. 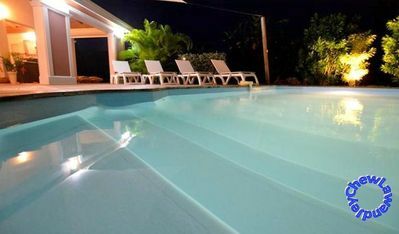 We will also be at your disposal to advise you on itineraries so that your holidays are unforgettable. 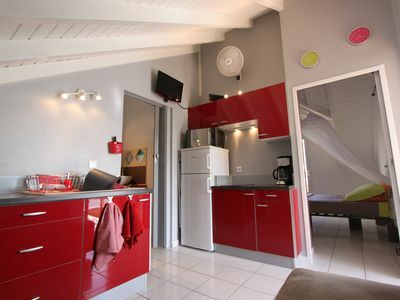 Second bedroom with a double bed but possibility to have two single beds. 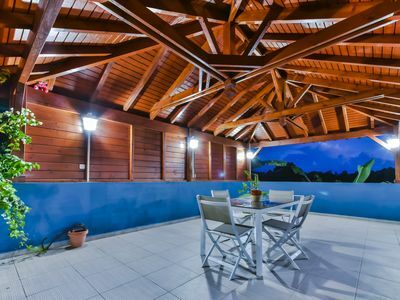 (Text automatically translated) ideally located by the sea, along a fitness trail, this villa enjoys an exceptional location near the city center. 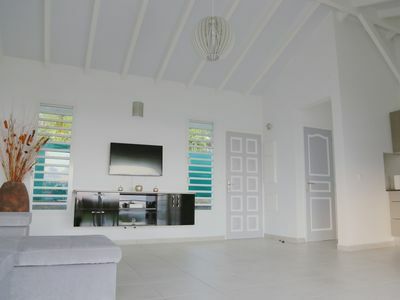 Newly built villa with a contemporary decor. 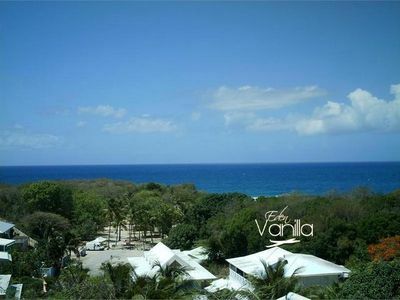 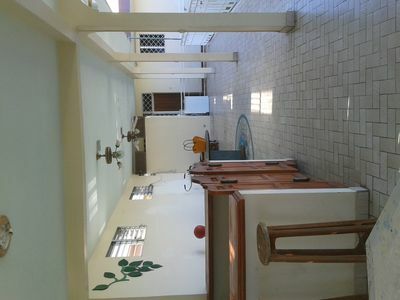 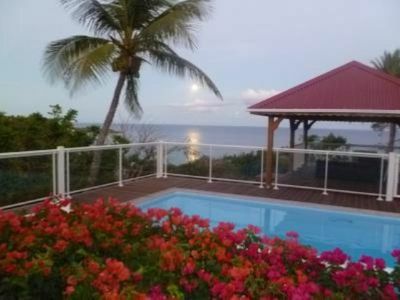 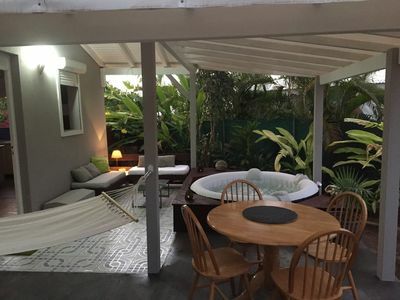 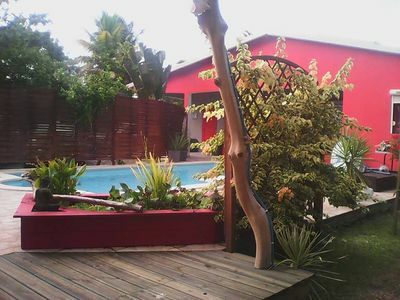 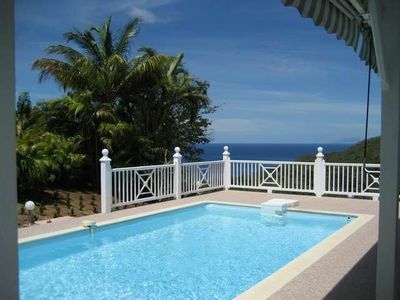 Very comfortable and spacious villa with pool, great view of the sea.